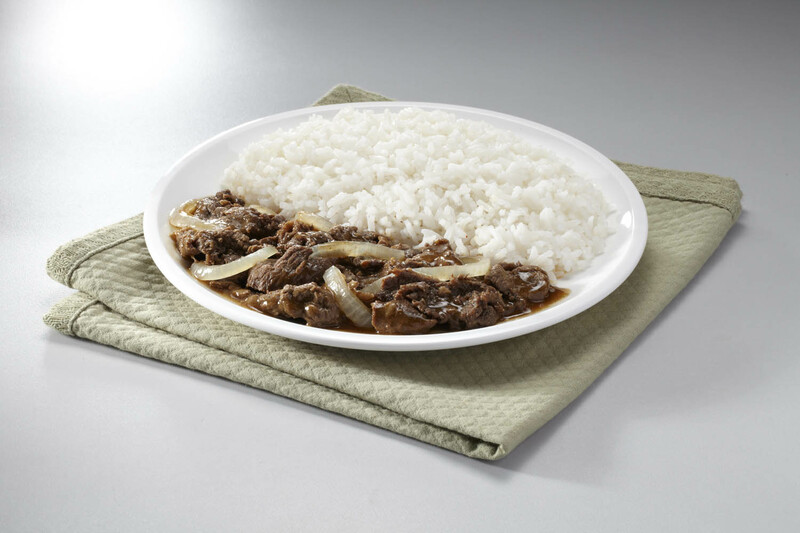 Who's up for some Bistek Tagalog today? (SPOT.ph) Everybody knows that 7-Eleven is the home of the almighty Slurpee, but did you know that it also takes pride in serving classic Filipino dishes? The popular convenience store just introduced two new variants under their premium rice meal line, Chef Creations, and according to renowned chef Claude Tayag, they taste just as good as, if not better than, a home-cooked meal. The Chef Creations Pork Binagoongan is a traditional Filipino pork dish stewed in mildly salted bagoong, garlic, onion, tomatoes, and served with slices of fried eggplant and a hint of green chili. The Chef Creations Bistek Tagalog, meanwhile, is a simple dish with tasty, tender beef slices marinated with the unmistakable Pinoy flavors of toyo and calamansi and garnished with caramelized onion. “Chef Creations makes every Filipinos feel at home whenever and wherever they are,” Jose Victor Paterno, CEO of Philippine Seven Corporation, points out. “Everyone, regardless of status and position, can have a chance to eat quality home-cooked meals at their own convenience." So who's up for some Pinoy cuisine today? See you at the nearest 7-Eleven in your area, alright? 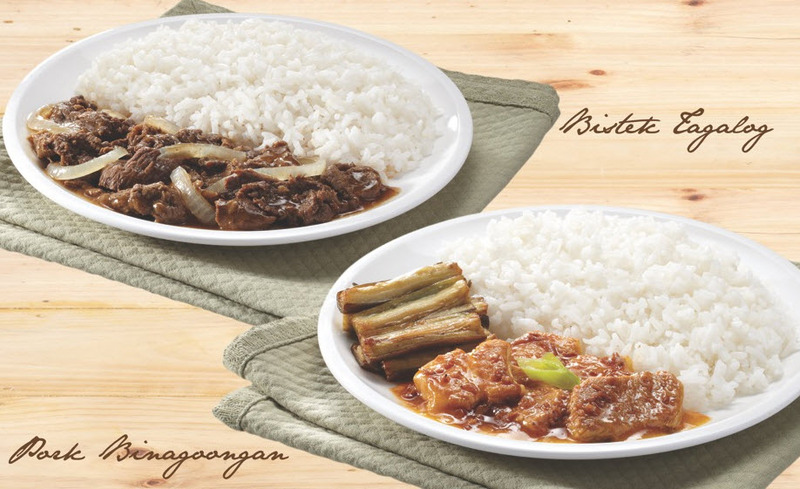 The Chef Creations Bistek Tagalog and Pork Binagoongan are available at selected 7-Eleven branches for P95 each.